Jay's Landscaping offers a wide array of services to help you with maintenance tasks ranging from the simplest to the most complex. No matter what kind of project you are considering, you owe it to yourself to talk to our landscaping professionals before you begin. Interlock driveways, asphalt, and gravel. We do it all. 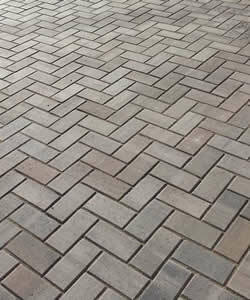 Experts in paver design and installation services. Restoring your pavers to look like new. Installation of beautiful retaining and garden walls. Specializing in interlocking stone patios, flagstone, and more. Providing expert advice, design and installation of interlocking brick.